Recently, I attended #offcamp – a barcamp style discussion around open data which was organised by @bcs_isleofman and free to attend. The morning sessions were OK and it was good to see that some thought is being given to making data open and available, especially data that has been collected by governments and already paid for by the public. However, what really caught my attention was the crowd sourcing of data using sensors and the Internet of Things. I hadn’t realised that the problem of expensive telecoms links for remote IoT devices is beginning to be solved by new RF chipsets based on spread spectrum techniques similar to those used in QRP amateur radio experiments. Sadly most of these RF technologies are proprietary, but that doesn’t mean that the infrastructure built with them has to be. A group of people from Amsterdam have built The Things Network which is an open movement with the aim of providing free and open communications for IoT devices around the world. Given my interest in radio and electronics, together with the open philosophy of building something free for community use, I knew that I wanted to get involved with this. 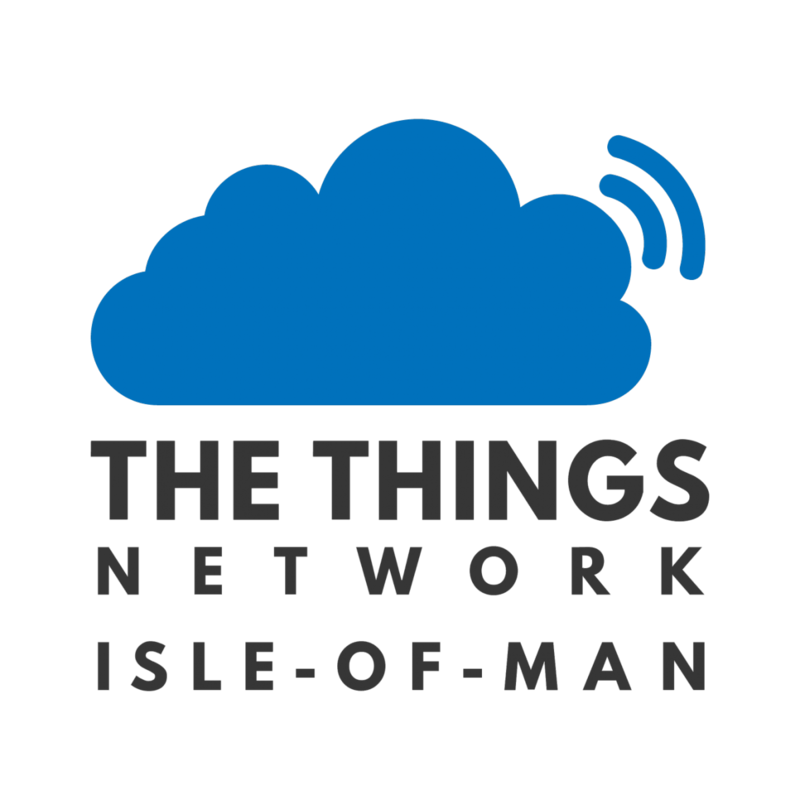 So, I’ve established an Isle of Man community with the aim of getting our very own Things Network established here. Hope you won’t mind the contact. I’m looking for some help in building a small valve amp to drive a Celestion Super 8 speaker I have with a 1 to 5 ohms impedance output. Ampmaker online suggested a 4w WF-55 Tweed Amp kit. I’d really like to build it from reclaimed electronics.